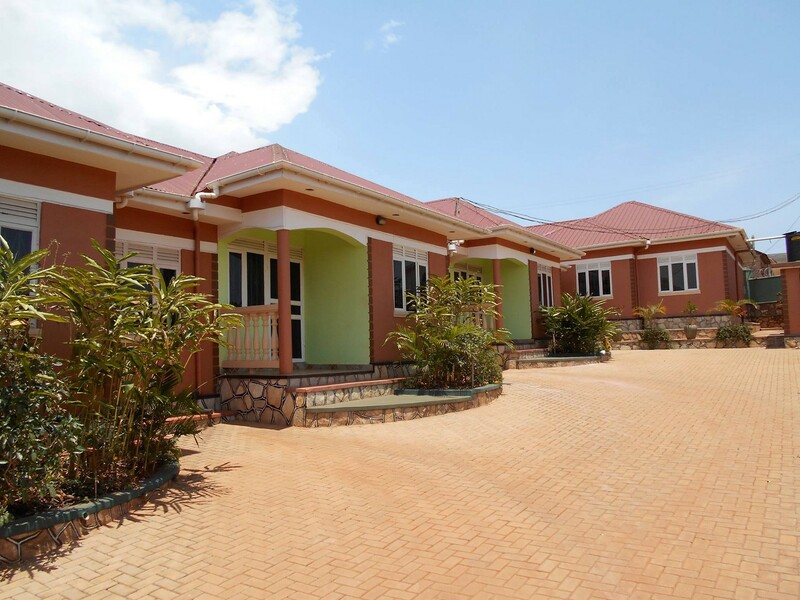 KAMPALA – Many people have been victims of thugs whom we choose to stylishly call conmen. These thugs disguise themselves as house brokers and house owners and their favourite target is people looking for houses to rent. The “brokers” will confidently take the victim to the “landlord” and introduce you. You will then be urged to urgently pay cash since the house is on so much demand and might be taken any time. You will then be offered a really bogus template of a Tenancy Agreement to be signed as proof of your new contractual relationship with this landlord. You’ll gladly pay the cash and sometimes even be offered a receipt that was probably made for you alone. That’s it. 1. Ask for a proper introduction of the landlord. Let them show you their I.D. and be sure to take a picture of the same or make a copy. If it’s an alleged company, have your lawyer verify that the company exists and that the individuals you’re dealing with are legally associated. 2. Ask them to describe their property fully in terms of Block and Plot numbers. Yes, you might think this is extreme but it’s your money. Once you have these call your capable and reliable lawyer friend to run a search for you at the respective lands office. Do not sign before he or she confirms that the property belongs to the person whose name is on the I’d copy in your possession. 3. Always insist on signing the Agreement at the premises preferably during after work hours when your future neighbours are most likely to be home as opposed to odd hours or at the “landlord’s” preferred place of meeting. If there are other tenants within the compound and you have a chance to stealthily inquire about the landlord please do. 4. Never ever pay cash. Always insist on paying in the bank, to the account of the same names as the search revealed and as the I.D states. Don’t even think of Mobile Money… These thugs numbers will go off forever. These thugs are very strategic… don’t fall their “I have reduced for you…. You can pay two months…. this house will be taken!” nonsense. 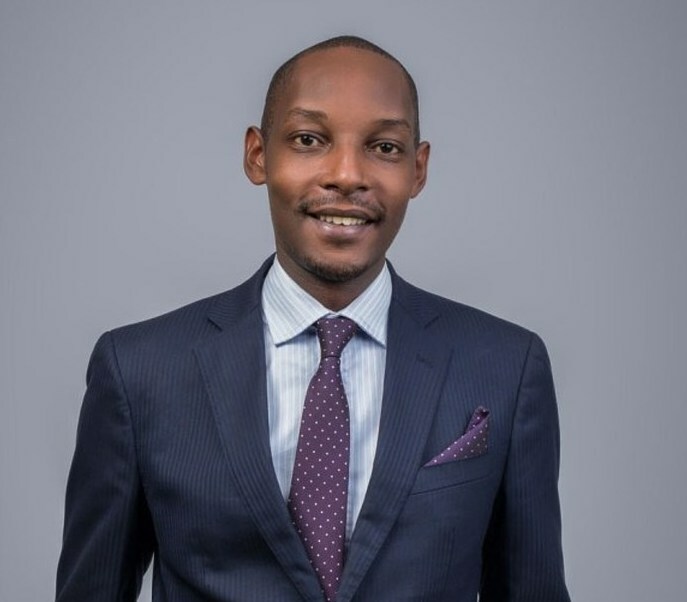 Peter Kahindi is a city lawyer and advocate. He is also Managing Partner at PACE Advocates , a vibrant law firm in Kampala. PETER KAHINDI: Is it safe to do away with insurance cover once one contracts a security company?